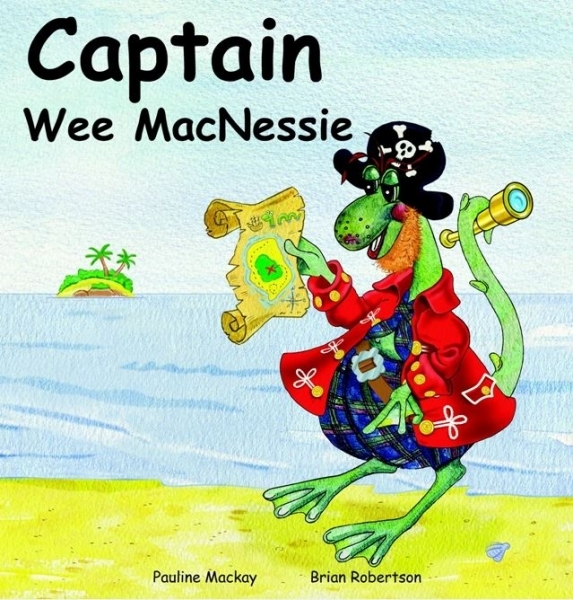 Wee MacNessie wants to be a pirate. His friends Suszie, Fergus and Dolly aren't quite so sure that's a good idea! 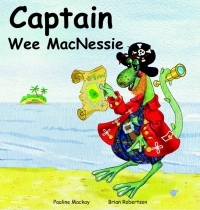 English edition.